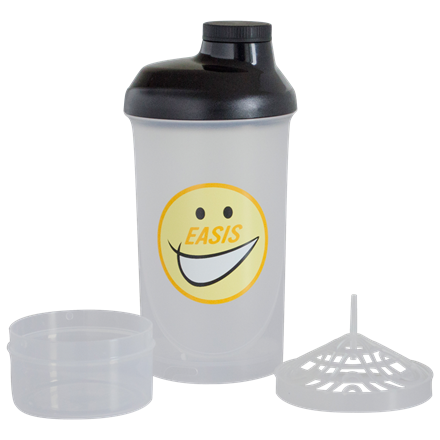 EASIS Protein is a line of meal solutions and snacks with high protein content and no added sugar. 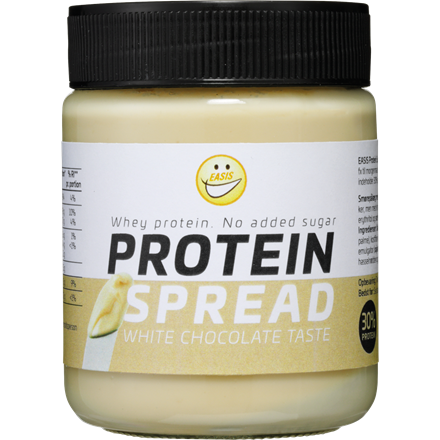 The line includes several delicious meal solutions easy to prepare and perfectly suitable for your diet focusing on higher intake of protein and less sugar. 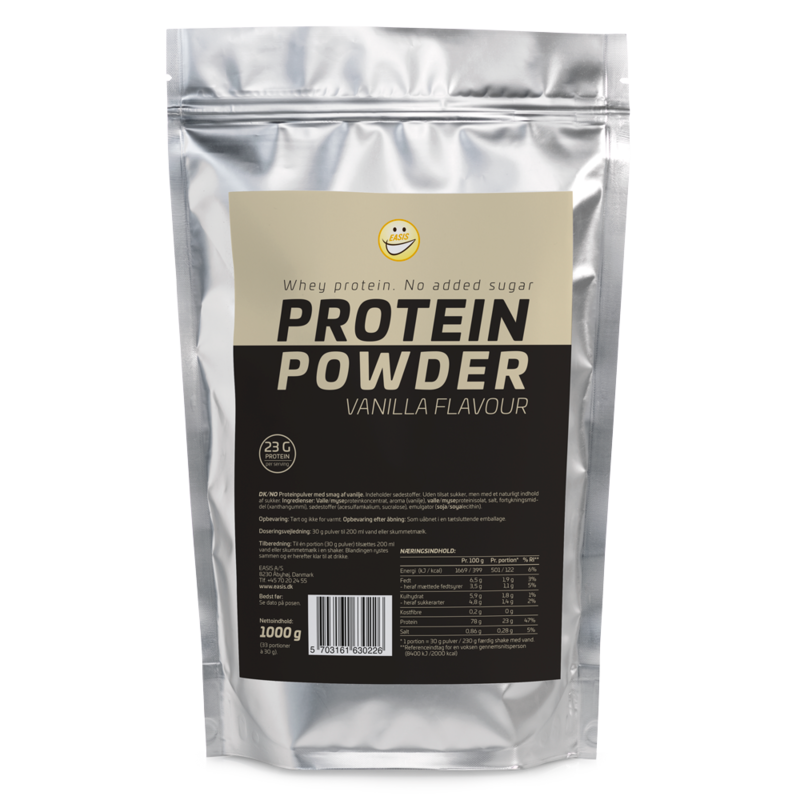 Protein powder with vanilla flavour. 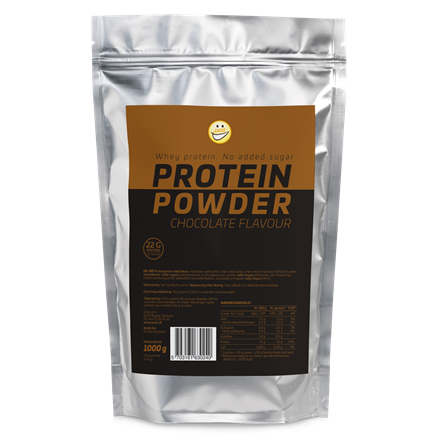 WHEY protein concentrate, flavour (vanilla), WHEY protein isolate, salt, thickener (xanthan gum), sweeteners (acesulfame potassium, sucralose), emulsifier (SOYlecithin). Storage after opening: In sealed packaging. 30 g powder to 200 ml water or skimmed milk. Net. 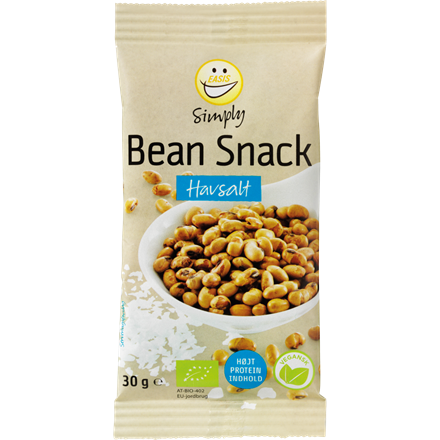 content: 1000 g (33 portions of 30 g). 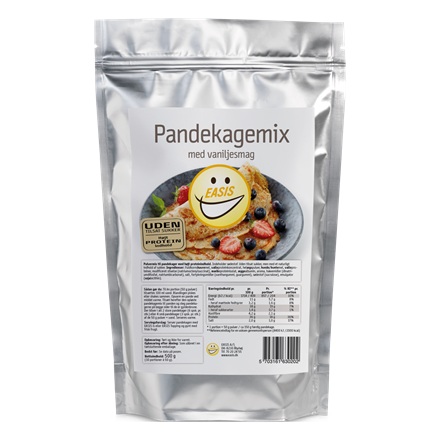 For one serving mix 30 g powder with 200 ml water or skimmed milk and shake well in a shake bottle.